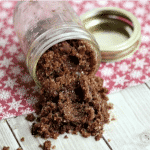 Video: Homemade Peppermint Mocha Foot Scrub – Great DIY Gift Idea! 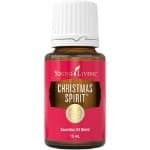 Video: 20% Off Select Young Living Essential Oil Products – Today Only! *Limited Time Offer*Get $25 Back on Young Living Essential Oils Premium Starter Kit + a FREE Essential Oil!